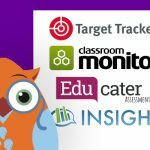 In January 2017, Her Majesty’s Chief Inspector (HMCI) commissioned an Ofsted-wide review of the curriculum. 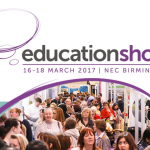 Its aim was to provide fresh insight into leaders’ curriculum intentions, how these are implemented and the impact on outcomes for pupils. 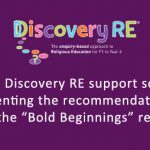 The “Bold Beginnings” report specifically focuses on the Reception Year and the extent to which a school’s curriculum for four- and five-year-olds prepares them for the rest of their education and beyond. 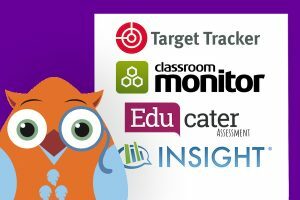 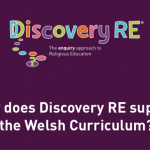 We are pleased to announce that Target Tracker, Classroom Monitor and Educater have now made Discovery RE’s assessment statements available for schools using these systems. 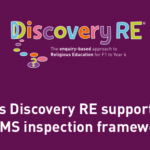 Discovery RE 3rd Edition has arrived! 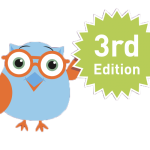 Hi everyone, Just a quick post to let you know that the Discovery RE 3rd Edition has arrived and is available now for new customers to order directly from our online shop. 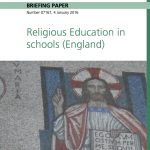 The House of Commons Library, in January 2016, published this clear briefing on RE in schools in England. 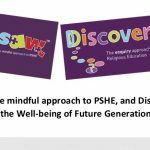 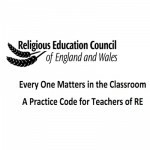 It sets out the rules in place, as well as issues surrounding the teaching of RE and its curriculum, and information on related topics such as collective worship and the right to withdraw a child from RE classes. 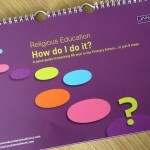 Publication commended in Church Times magazine for being the best and most up to date thinking in RE today.